Here at Coldwell Banker Southwest Realty, we love real estate, we love where we live, and we know this city like the back of our hand. 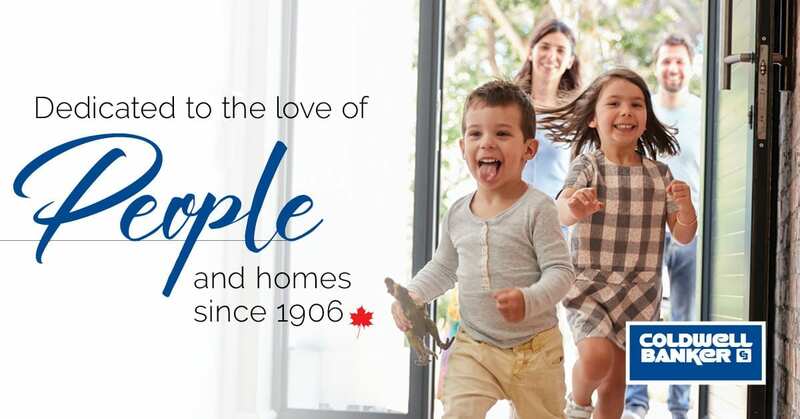 It is our job to stay up to date with all things real estate, to make sure our clients are educated and informed on real estate trends through out your buying experience. Our clients happiness is top priority and we intend to keep your trust through the entire purchase process. 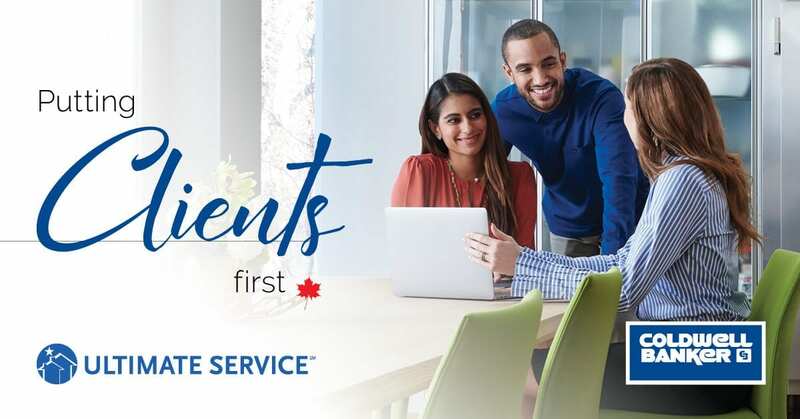 Keeping you informed, offering our professional opinion, and providing feedback are just some of the ways we can ensure your trust. We make sure you are well equipped when it comes down to making your final decision. As our client, you will get a timely response, always. Our realtors don’t work only 9-5 hours, you can text, call or email them anytime. Even if we can’t give you an immediate answer, we will let you know we are working diligently to get the information you deserve. 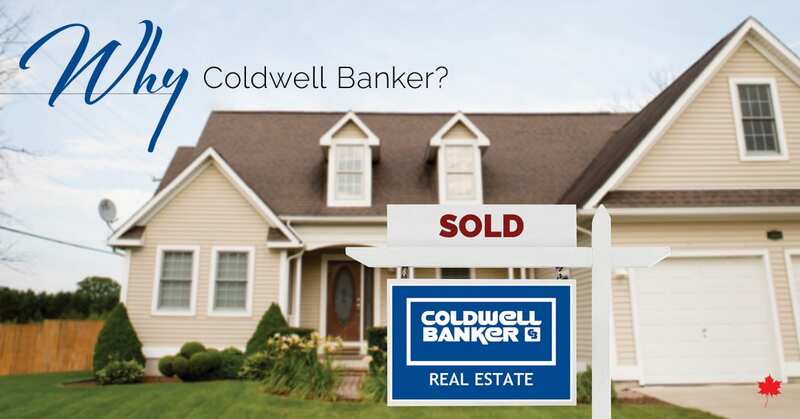 There is no cost to you in working with Coldwell Banker Southwest to buy your house. When you buy a property, we are compensated by the sellers. What does that mean for you? As a buyer, there is NO cost to you. It’s completely free. We will make sure you get the most of your money. Unlike some, we love to negotiate and in turn that helps you get the best price for the house you love. Our focus is on your experience, and when we make a good first impression, we know your business is likely to return. At Coldwell Banker Southwest Realty, our team of experienced sales & administration representatives are all committed to you! From your first viewing to the day you get the keys (plus everything in-between) our team is dedicated to your experience. My husband and I worked with Rob Longo while purchasing our first home. As first time home buyers, Rob exceeded our expecations. He was knowledgeable, approachable and beyond patient with us. He was familiar with the rural property type we were looking for, and helped us find our dream home for the right price. HIGHLY recommend working with Rob if you are looking for some peace of mind while purchasing in this crazy market.